At Healthy Living, we believe that we can always improve, and we are constantly trying to give our customers a better experience — from when they contact us to when they receive their supplies. To that end, we have been hiring and training qualified, competent, compassionate customer care agents to expand our team. We will have more availability when you contact us for assistance with your diabetes supplies and will continue to provide proactive follow-up to keep things simple for our customers. Our Healthy Living website, myhlms.com, has been updated. You will notice a cleaner design, a rotating slider, easier navigation, and a new patient testimonials page. Like always, you will also find our blog and online supply store. Check it out and let us know what you think! We'll be open on Monday from 9 am to 2 pm! Please call us at 866.779.8512 or text us at 313.558.8328 if you need to place an order before the end of 2018. Healthy Living agents are standing by to process any last-minute orders before the year is out. Get ready to welcome 2019! The New Year is right around the corner, and we think this is the perfect time to let you know that when January 1, 2019 rolls around, we will be able to provide test strips and related diabetes supplies to Medicare members. You may already be getting your insulin pump supplies or CGM supplies from us, or maybe you are just meeting Healthy Living. Whatever your background, we hope that you will consider us for your diabetes testing supply needs! Healthy Living currently provides insulin pumps, pump supplies, and continuous glucose monitors (CGM) and supplies to Medicare members throughout the United States. If customers are already enrolled with us for pump or CGM supplies, it is easy for us to add testing supplies to existing 90-day orders...and new patients can easily enroll using our enrollment form. Healthy Living Medical Supply specializes in diabetes, with a compassionate, experienced, and understanding customer care team. We are here and ready to help at 866.779.8512 (phone) or 248.577.9903 (text). Through December, Healthy Living will be open during our normal business hours with the exceptions of Christmas Eve (Monday, December 24) and New Year's Eve (Monday, December 31) when we will be open 9 a.m. to 2 p.m. EST. UPS shipping also doesn't run on either of those days, so shipments will take a bit longer than usual around those dates. We urge you to plan ahead with the holiday season upon us and the end of the year approaching to ensure that you have the supplies you need, when you need them. We love to help! You can easily reach us at 866.779.8512 (phone) or 248.577.9903 (text). Simba with George and Jen. Starting on Monday, Healthy Living employees have been invited to bring their dogs to work with them. The only caveat - one dog per day! Simba was our first visitor at the office. He's a little shy but sweet as can be, and we all loved meeting him! Today Christina is bringing her dog to work, and on Monday, my dog Augie will join the crew. Bringing our dogs to work is all about improving the employee experience and making Healthy Living a positive, upbeat place to work. We all know that happy, appreciated employees take the best care of customers. Are you interested in working for a growing company in a great location in Downtown Detroit and helping make life easier for people living with diabetes? Healthy Living Medical Supply is always looking for excellent people who are 100% committed to providing exceptional customer care! Customer Care Agents ensure that every member receives superior customer service and support to ease the responsibility of managing their diabetes needs. Find out more about opportunities to join our team at myhlms.com/careers. 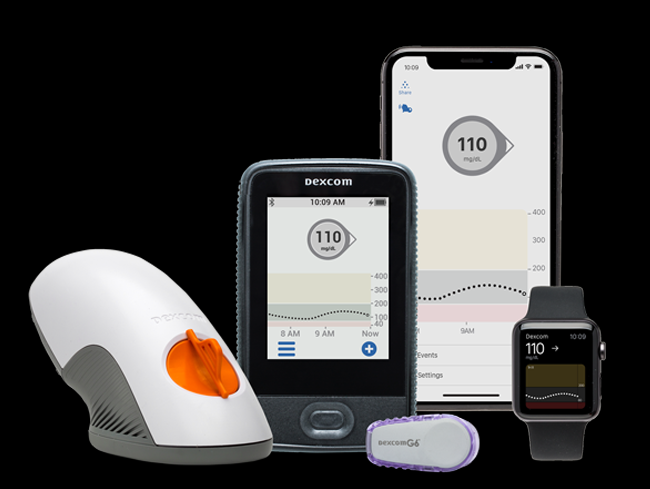 Continuous glucose monitoring (CGM) has become a mightily useful tool for helping people with diabetes understand their trends, manage their blood sugar levels more accurately, and make better-informed treatment decisions overall. Our Insulin Pump & CGM Therapy Team loves to help patients get up and running with continuous glucose monitoring, and Healthy Living Medical Supply is now in-network with Priority Health Medicare for CGM. Are You Ready for CGM? You can reach the Healthy Living team at 866.779.8512 (Option 2) for more information about CGM, and if you’re ready, begin the process of obtaining a continuous glucose monitoring system for managing your diabetes. When you call, we’ll answer your questions and run a no-cost insurance benefits check to find out about your coverage. Hello Michigan Upper Peninsula folks! When I think of the U.P., many great memories come to mind. I think of Copper Country, Tahquamenon Falls, Whitefish Point, Marquette, the Pictured Rocks, chilly Lake Superior, the Soo Locks, remote Isle Royale, the Northern Lights, and crossing the bridge into St. Ignace to the freshest air and ultimate Michigan beauty. To those of you lucky enough to live in this paradise, we want to let you know that Healthy Living ships supplies throughout not only the Lower Peninsula, but the Upper Peninsula of Michigan as well. We provide insulin pumps, pump supplies, continuous glucose monitoring systems (CGM), and diabetes testing supplies throughout the U.P. So here's a shout out to all of you enjoying Michigan summer in Escanaba, Houghten and Hancock, Marquette, Sault Ste. Marie, Munising, Grand Marais, and other cities, towns, and wild country between! 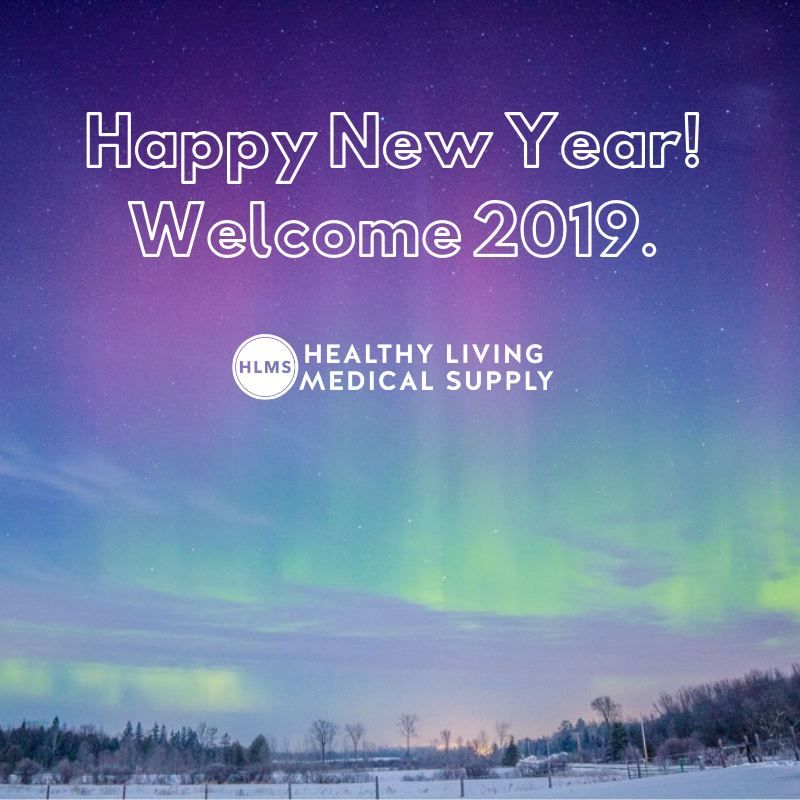 Healthy Living Medical Supply accepts Blue Cross Blue Shield of Michigan (BCBS) and many other insurance plans for residents of Michigan's beautiful Upper Peninsula. We're here and ready to help at 866.779.8512 (phone) or 248.577.9903 (text)! Healthy Living Is Here for You - on Saturdays Too! We are always looking for ways to make life easier for our Healthy Living customers! We know that when you’re working full time (or just really busy), it’s often hard to make calls during the normal 9 am – 5 pm business hours. That’s why we have consciously chosen to offer extended weekday hours, from 8:30 am – 6 pm, and we’re also open on Saturdays from 9 am – 3 pm. Our Saturday service means that we are open 45 more days a year than many other suppliers you may come across. Give us a call – we’re here for you! To keep our customer service performance top notch, Healthy Living is always evaluating our KPIs (Key Performance Indicators). One of these is the Average Speed of Answer or ASA. This metric tells us how long customers and providers are waiting to speak with an agent when they call. Our goal in this area the “80/20 Rule” – we strive to answer 80% of our calls within a 20 second or less wait time. By monitoring Key Performance Indicators like Average Speed of Answer, we are more aware of what our customers are experiencing and hold ourselves more accountable, all so that we can continuously improve. We're Hiring - Come Join a Great Team! We are looking for amazing individuals to hire for our Customer Care, Shipping, and Human Resources teams. We offer a comprehensive compensation package and an awesome team environment. Learn more about a career at Healthy Living and apply by submitting your resume and cover letter to careers@myhlms.com.